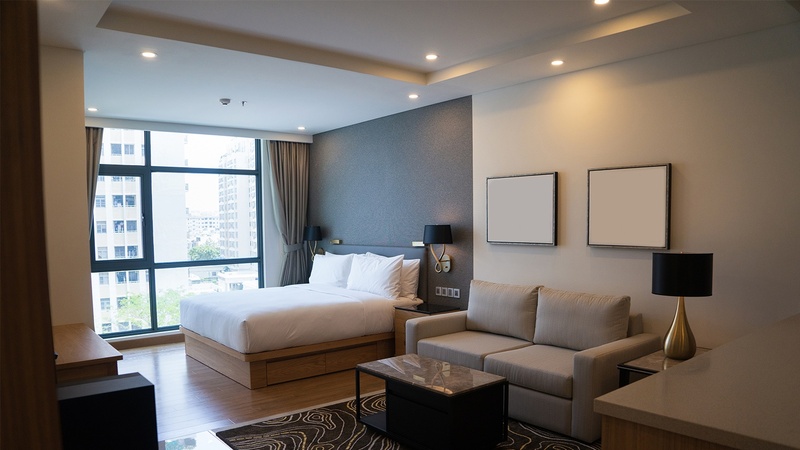 Different types of lighting are needed in different areas of a hotel. And between wall sconces, recessed cans, and chandeliers, finding the right bulb can be a process. 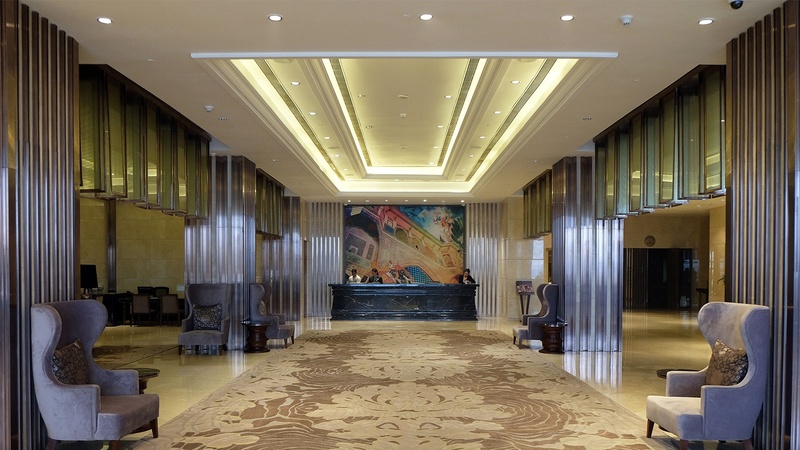 Most of the fixtures found in a hotel lobby include a combination of cove lighting, recessed lighting, and track lighting. 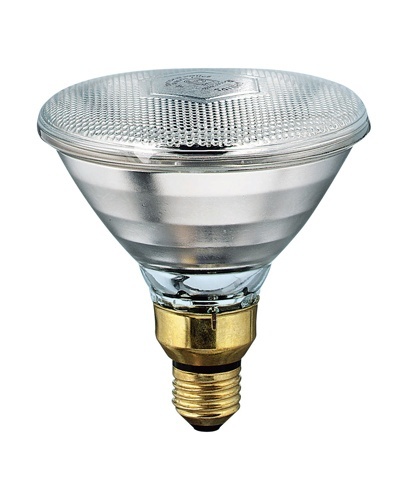 Recessed cans typically use a type of reflector light bulb –– like a BR30 or PAR38. 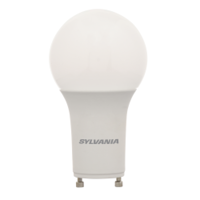 BR30 reflector bulbs give a soft, even distribution of light, and PAR38 bulbs are more useful with tall ceilings or to create a more dramatic lighting effect. 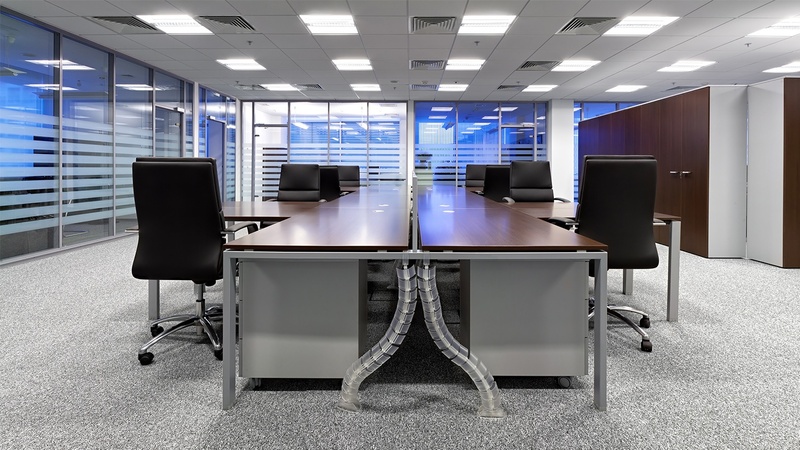 Accent lighting also uses reflector bulbs, but these are typically MR16, PAR20, and PAR30 bulbs that provide a more focused beam of light to accent artwork or displays. Intricate chandeliers -- a staple in hotel lobbies -- commonly require torpedo or flame shaped bulbs such as B10s or B11s with a candelabra base (E12 base). Another common fixture found in a hotel lobby is a table lamp that uses a standard light bulb (A19 shape) with a standard screw-in base (E26 or “Edison” base). Finally, cove lighting highlights the lobby’s decorative ceilings or walls and typically requires T8 bulbs. 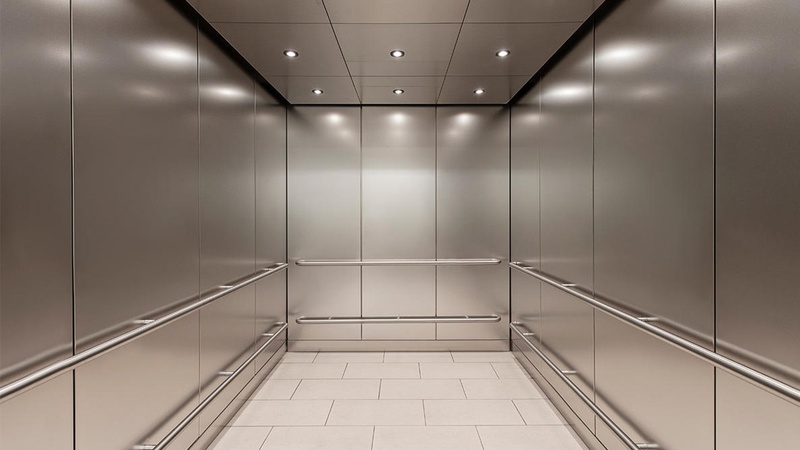 Another light bulb common to hotels is the "elevator bulb." 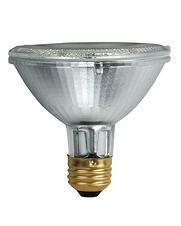 This small reflector light bulb has a double-contact base that locks it into place in the roof of the elevator. 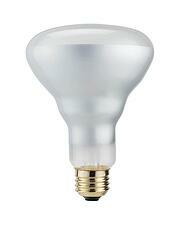 Since an LED upgrade typically takes these from 20W down to about 2W a piece, this is an easy energy-saving option. 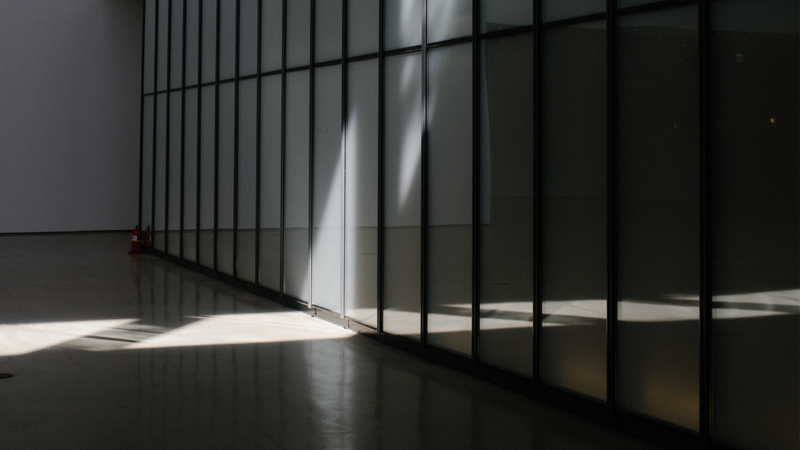 Hallway lighting generally consists of recessed cans –– most will take a BR30. 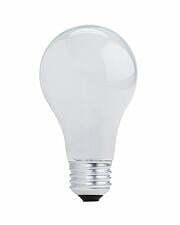 This bulb has a bulged shape and evenly directs light out. In many hotels, you’ll also see wall sconces lining the hallways. 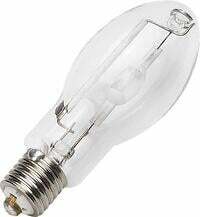 These fixtures often use a standard light bulb (A19 shape), but it’s also common to see fixtures that require a torpedo shaped bulb (B10, B11). Occasionally, a wall sconce fixture will use a CFL bulb. While some people tend to dislike CFLs due to their gradual start-up, this shouldn’t be an issue unless you plan to turn the hallway lights on and off frequently. Desk and floor lamps in a hotel room generally use standard light bulbs (A19 shape). 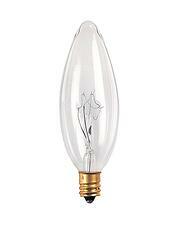 These standard bulbs may use a standard screw-in base or a twist-and-lock (GU24) base. For the general lighting, you’ll commonly see recessed cans that take BR30s. 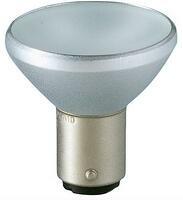 Some recessed cans use A19 bulbs, but light distribution isn’t always the best. Pro tip on room lighting: Some hotels have converted to GU24 sockets instead of Medium (E26) sockets, as noted above. GU24 sockets have a 2-pin base that’s shorter than the standard E26 base –– make sure to double check the base before purchasing new bulbs. Hotel maintenance rooms use overhead fluorescent lighting –– 4' fluorescent strip fixtures with linear fluorescent tubes (either T8s or T12s). With the phase-out of T12s, the best retrofit option is a common question we field. 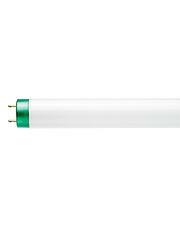 There are several solutions, but we recommend installing electronic ballast-compatible linear LEDs and a new electronic ballast. This will save a significant amount of energy and last for years. 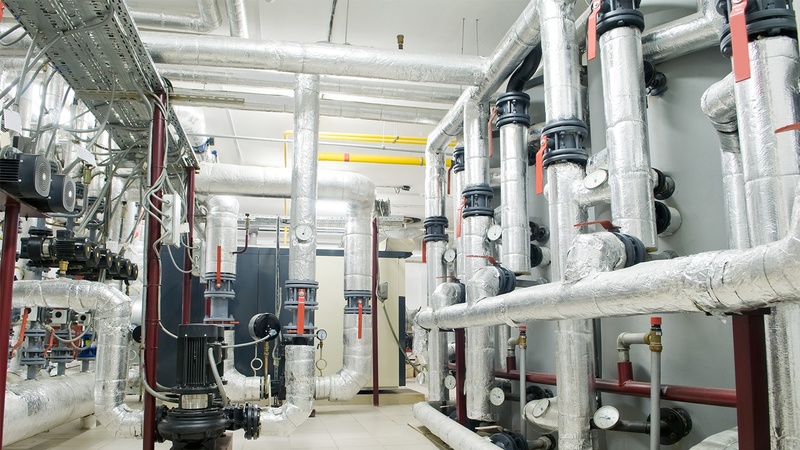 Retrofit options are discussed in this blog post. 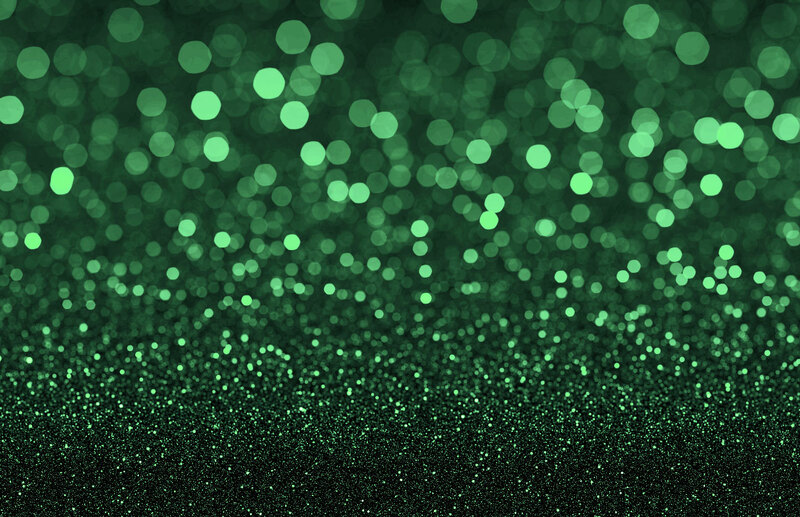 Most hotel parking garage lighting consists of overhead fluorescent lighting –– typically 4' vapor tight fixtures that require fluorescent tubes (generally T8s). Again, there are excellent LED upgrade options available for parking garages. 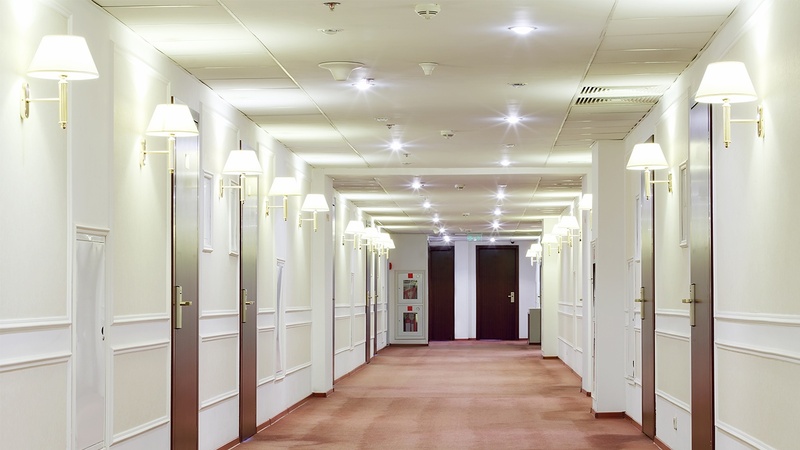 These lights typically remain lit 24/7, so this is where an LED upgrade almost guarantees savings on cost and energy –– and provides a sense of safety for guests. In some garages, you'll also find square-shaped fixtures with HID bulbs. These garage-lighters or canopy lights also have excellent LED upgrade options. 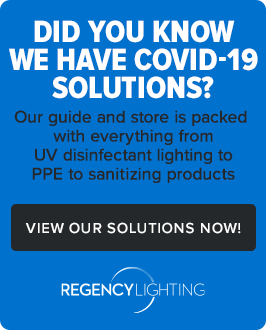 In some cases, an LED upgrade may allow you to reduce the overall number of fixtures while improving light levels. This story is a great example where we helped a Dallas parking garage increase its light levels and efficiency while using fewer fixtures. 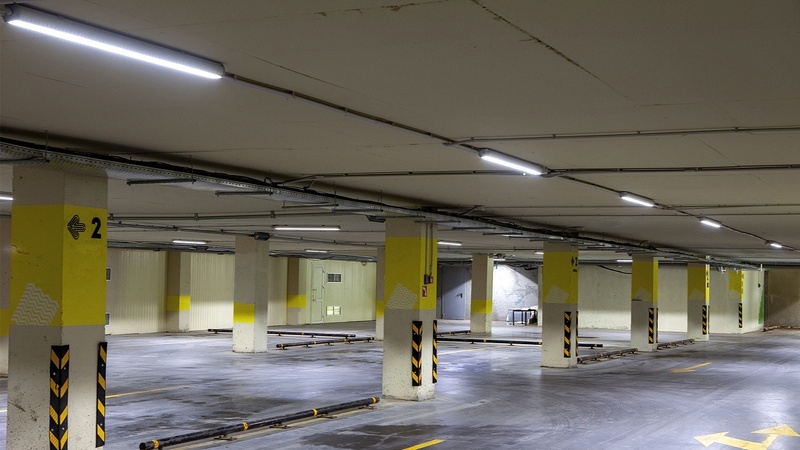 For a deeper dive, check out this article with tips for retrofitting or upgrading parking garage lighting. 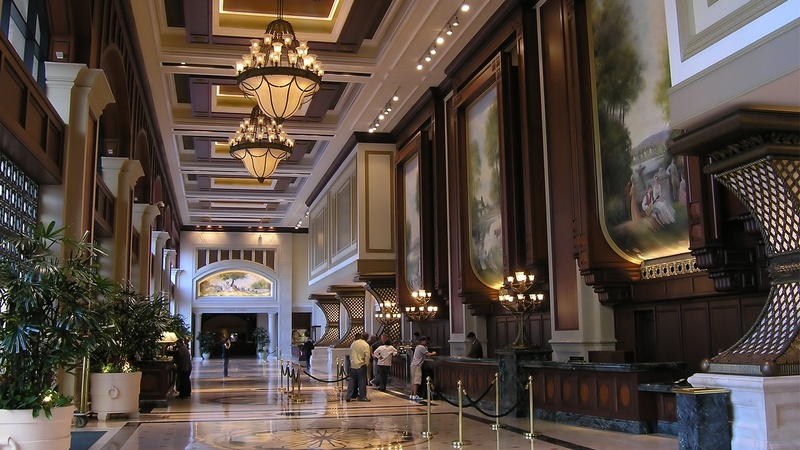 A common exterior lighting fixture for hotels is a wall pack. These fixtures, similar to the garage fixtures, use HID bulbs. Wall packs light the sidewalk or surrounding ground areas and add a sense of security. 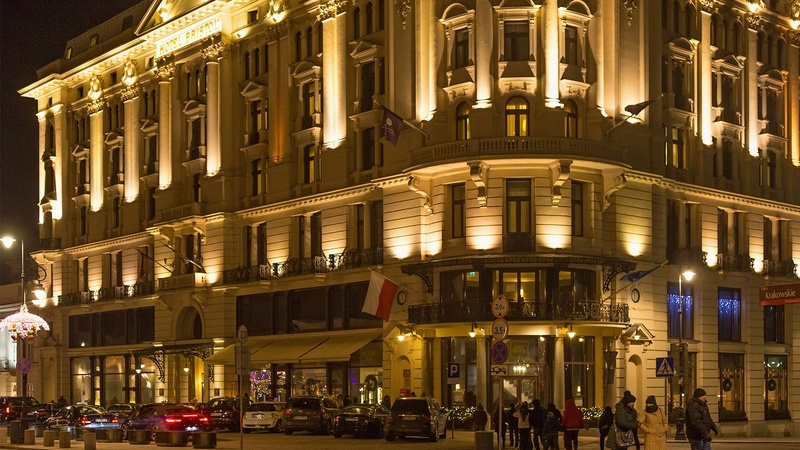 If you're considering a lighting upgrade to save electricity or reduce maintenance headaches around your hotel, we have a team ready to help. 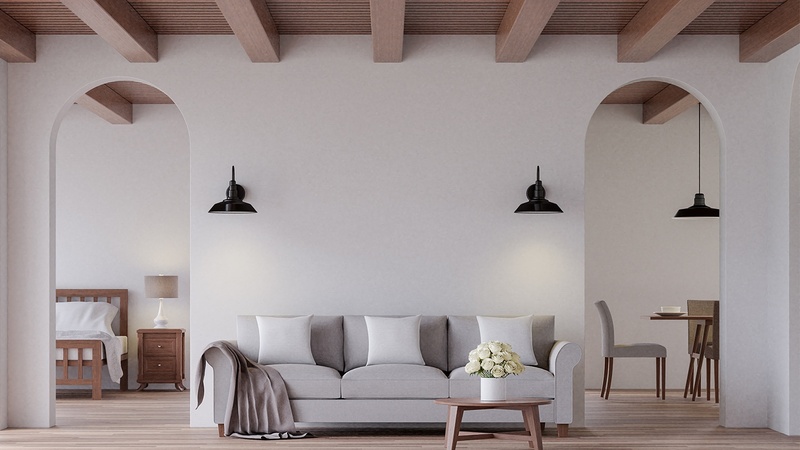 For more guidance on lighting and how we can help make an upgrade easy, contact one of our lighting experts today for a free lighting consultation.